Hexagon 7.10.7 SF - CMM Inc. 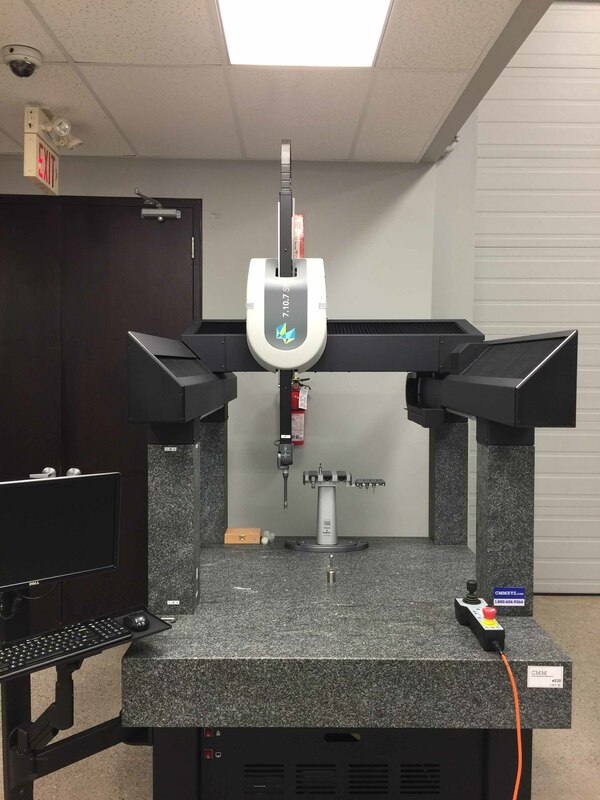 The Hexagon 7.10.7 SF is a rugged and robust coordinate measuring machine designed to excel in demanding conditions. Inspired by over fifteen years of shop-floor machine production and hardened by proven technologies, it has been tested in the harshest manufacturing environments. With additional features to increase usability and offer a better user experience for shop-floor operators, the 7.10.7 SF is ideal for frontline quality control. Easy to use and economical to operate, with low upfront costs and straightforward maintenance, it is the simple choice for tough surroundings.